One of our most popular edibles here at PCC are the Hash Chocolate Stars. Available in 5 flavors of chocolate: Mint, Orange, Mocha, Cayenne Pepper, and the most recently added flavor, Nutmeg. These chocolates are small in size, but make no mistake, they are easily 5 or more doses each. Regardless of your tolerance to other edibles, we caution our patients to start with a particularly small dosage of this edible, generally just one point of the star. The incredible strength of this product is both a blessing and a curse: just a small nibble can be the ideal pick me up during the day, but the more you imbibe the more relaxing and sedative the effects can become. 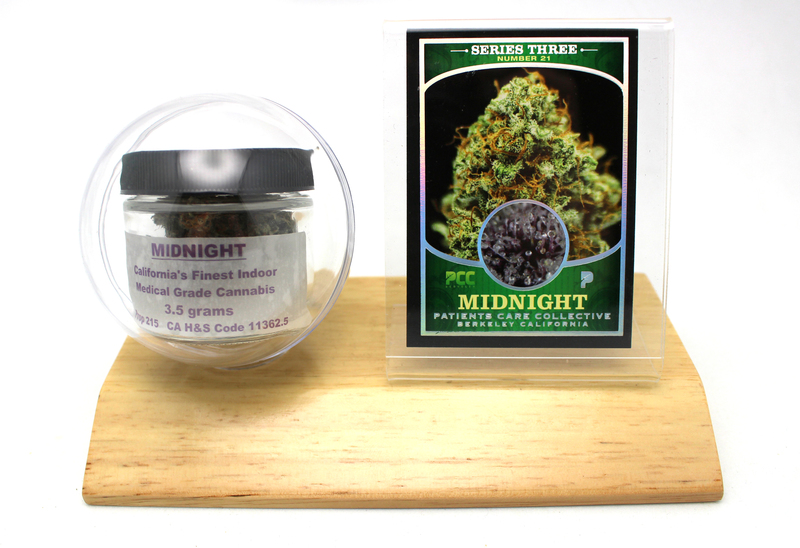 The versatile quality of the hash chocolate star makes it perfect for day or night use, providing an affordable all-in-one medication for many patients. At just $8 each (tax included), they have always been the most medicinal edible for the price. 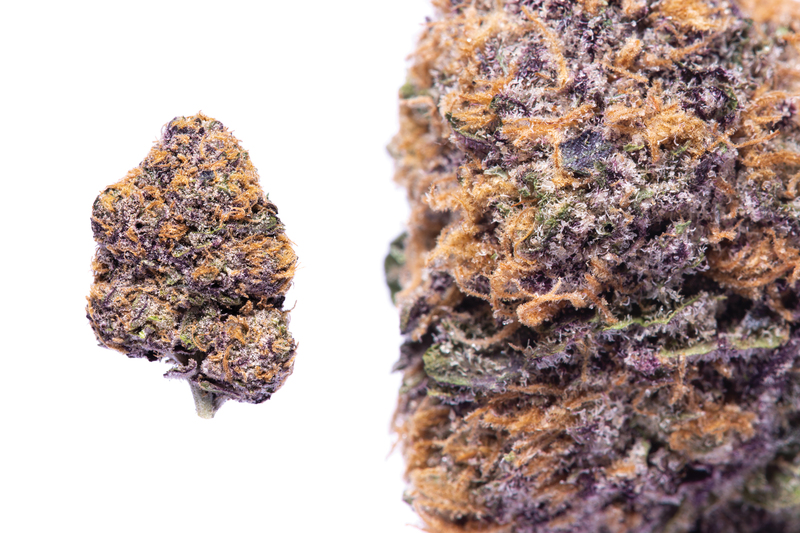 Now that they have come back with lab test results of 205mg THC in each star, we understand why they are so potent!